Free tests & products demonstrations. NuEar Representative & Audiologist will be present. 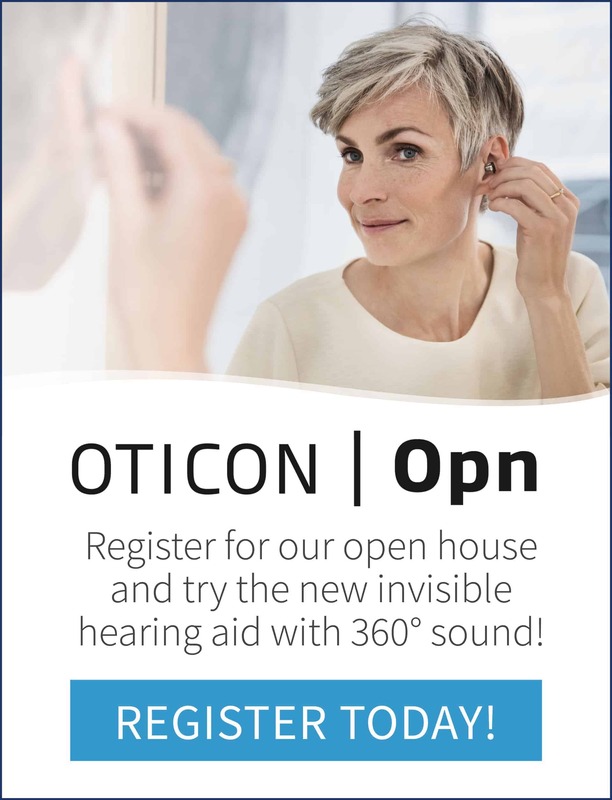 We will be featuring the latest in Hearing aid technology: Imagine Vivid Speech. Limited spots spots available. 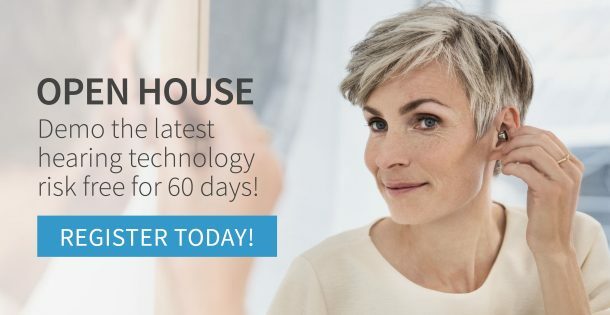 Book your free hearing evaluation, consultation and product demonstration today!